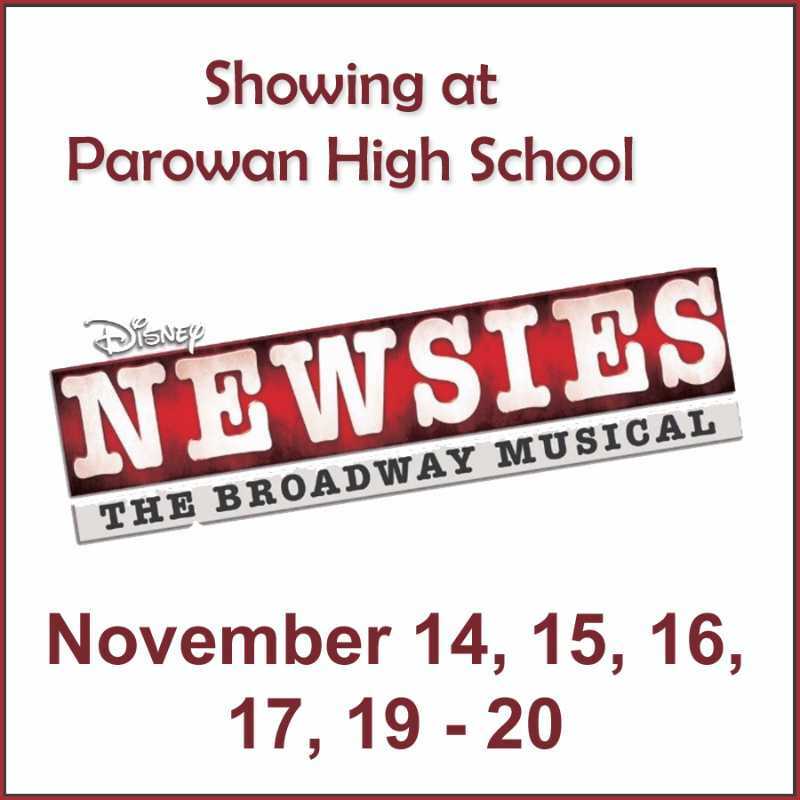 Disney's Newsies is a musical based on the 1992 musical film Newsies, which, in turn, was inspired by the real-life Newsboys strike of 1899 in New York City. In the early hours of the morning in 1899 New York City, newspaper delivery boy Jack Kelly and his fellow newsies prepare for another day, just like the day before, ready to sell papers! Come to find out the cost of papers all across the city has gone up in price. The rate was unfair, so the newsies decided to strike! Come and see who wins the strike! Will it be the Newsies? Or Pulitzer, who owns "The World" newspaper?